You pause a moment as you cross the threshold into your local vitamin shop. 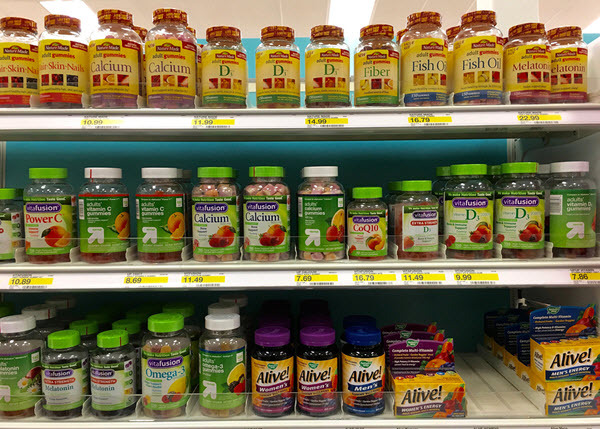 In front of you is row upon row of shelving displaying thousands of bottles and boxes of supplements. An overwhelming experience even to the most experienced neurohacker. Online stores can be even more confusing. 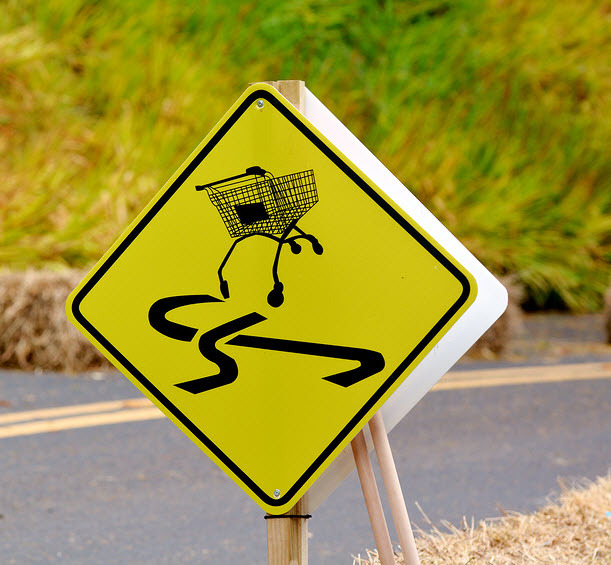 Store algorithms decide what you first see when you begin your search. Then your mind starts comparing individual capsule or tablet prices because you don’t recognize many of the brands displayed. You’re not even thinking of the ongoing problem with counterfeit products masquerading as genuine brand name supplements. Or even well-known brands filling their supplement bottles with anything but what’s marked on the label. Just one of many examples over the last few years comes from a 2013 investigation by Canadian researchers. The team used DNA testing on 44 bottles of brand name supplements sold by 12 companies. So how do you find brands you can trust to give you the benefits you need to achieve your neurohacking goals? 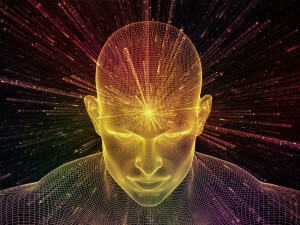 In this post you’ll discover how to choose a quality nootropic supplement. Sound advice based on what I’ve learned over the last 10 years. From spending $10’s of thousands on dietary supplements in dozens of online and local vitamin shops, and health food stores. The following 7 steps will help you increase your odds of actually getting what you’re paying for. As a general rule, stay away from drug store, department store and supermarket brands of supplements. 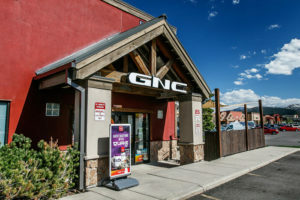 Drug stores sell drugs and have little incentive to sell quality supplements to compete with one of their main sources of revenue – pharmaceuticals. Department stores sell everything from appliances to furniture to clothes. And have no real incentive to ensure the quality of their private label supplements. 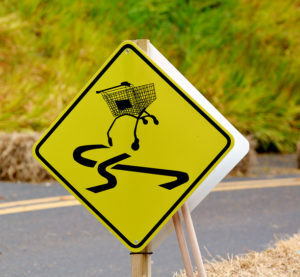 Supermarkets sell food and other grocery items so their private label supplements are not a main money-maker. In 2015, the New York Attorney General demanded GNC, Target, Walgreens and Wal-Mart stop selling a number of their dietary supplements. Their investigation used DNA barcoding to analyze supplement bottle contents to compare to packaging labels. When deciding on a brand, check out their website and ‘About’ page to find out who the company is. Find out how long they’ve been in business, and what their philosophy is toward manufacturing dietary supplements. Find out what their customer service options are and how you can get ahold of someone if you have a question or complaint. The absence of any of this information is a red flag. Check to see if the company offers a current Certificate of Analysis (CoA) for each supplement they produce that will verify the purity of their product. Or if a CoA is available on request. Absence of a CoA for each product is a red flag. Check to see if the company provides evidence of a Quality Assurance certificate from a recognized 3rd party lab (more below). Read the reviews on Amazon, Swanson, iHerb and other nootropic supplement vendor websites. Find out what verified buyers of their products say about that product and company. Pay attention to, or search for social media chatter about the supplement company to see what others are saying. Check the Better Business Bureau for customer complaints. And do a Google search for law suits, negative reviews or media reports about the company that can help you decide if the company is trustworthy. The main takeaway here is just because a company has a recognizable name does not mean they make quality supplements. As verified by the New York Attorney General. Once you find a company you know is trustworthy, do your best to buy the bulk of your nootropic supplements from them. If you’re buying from an online supplement vendor, find out who the seller is. It should be sold by the original manufacturer or a company who has a track record of selling genuine products. The problem with Amazon and other online retail stores who allow nearly anyone a storefront is they don’t have the ability to police literally 10’s of thousands of 3rd party sellers who sell products through their site. You must ensure that the company from whom you are purchasing a dietary supplement is legit. And has a track record and high quality reputation for selling genuine, pure nootropic supplements. The law prohibits supplement makers from marketing adulterated or misbranded products. And the FDA does take action against companies with an adulterated or misbranded product after it reaches the market. So supplement manufacturers are left to police themselves. It’s only when a product is found to be defective, and reported, that the FDA can take action. It’s buyer beware when buying nootropic supplements. 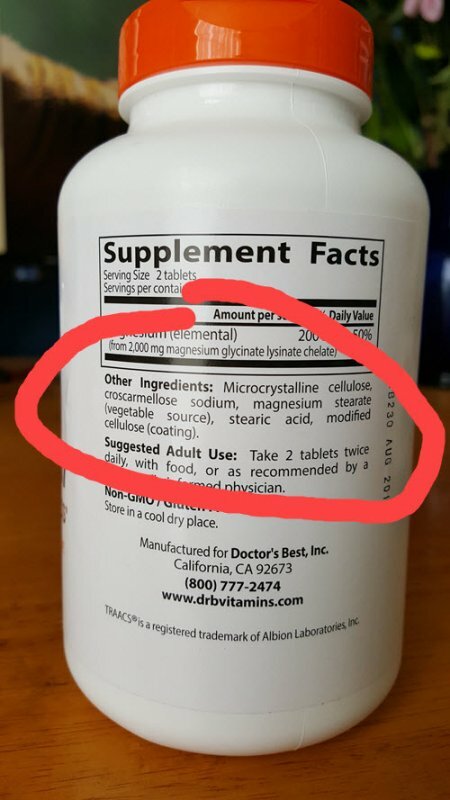 So it’s up to you to check the label to find out where the supplement comes from. 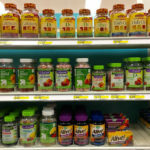 The FDA provides an updated list of tainted supplements you can check here > Tainted Supplement List. Choose reputable brands who have a track record of providing quality product. These companies will tell you their entire supply chain from farm to capsule. Their website and marketing material will tell you about purity testing before, during and after encapsulation. 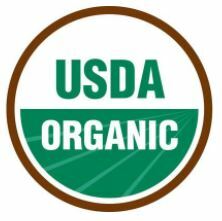 Check the label to see if it is USDA-certified organic which ensures the product is free of toxins, pesticides and herbicides. And check the label for certification seals. These are independent labs who test for quality and discussed in the next section. You can also contact the manufacturer and ask how they produce their products. They should be able to provide a lot-specific Certificate of Analysis if you request it. Find out if raw ingredients are sourced directly from the farms that grow them. Or if they come from distributors. And where those distributors source the raw ingredients. Several qualified independent labs test dietary and nootropic supplements for quality, potency and toxicity. 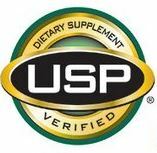 The US Pharmacopeia provides a seal for labels verifying that a supplement is “USP Verified”. The company offers GMP (Good Manufacturing Practices) facility auditing, product testing, product quality control, and product documentation review. Their website also offers a list of dietary supplements that have received the USP Verified mark. 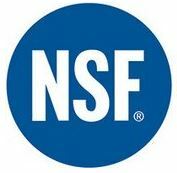 NSF International is an independent, not-for-profit organization that provides certification for dietary supplements. The NSF certification process includes: a) label reviews to verify product formulation and marketing claims b) formulation reviews to identify and quantify the dietary ingredients declared on the label c) contaminant testing and d) GMP facility inspection. Labdoor is an independent company who buy products off retail shelves and online. And send the supplements to a FDA-registered lab for analysis. The analysis includes measurements of active ingredients and potential contaminants. 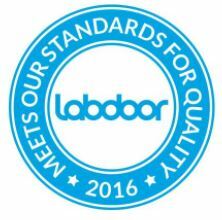 Labdoor then generates a ranking on each product and publishes the results on their website you can access for free. 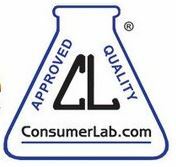 Consumer Lab is an independent, subscription-based service that tests dietary supplements and offers the test analysis to their members. The company selects products to review. And also accepts submissions from supplement manufacturers for their review and analysis. Their testing methods include a yearly GMP review, and a comprehensive spectrum of lab tests for each supplement. 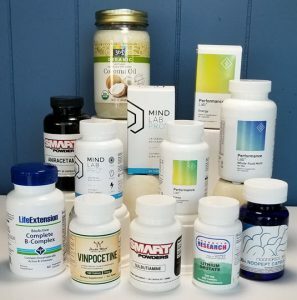 A word of a caution about Consumer Lab however – the company does not disclose the brand names of supplements that fail their testing if the manufacturer has paid them their $4,000 yearly fee. And Consumer Lab “reviews” of supplements are heavily biased in favor of conventional, mainstream medicine. 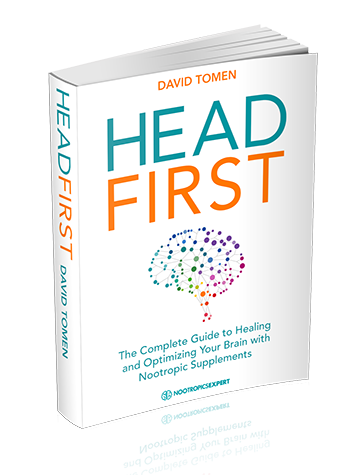 Any experienced neurohacker will notice a lack of knowledge in their recommendations because they are not based on natural or alternative medicine. I recommend only using them for supplement ingredient analysis. To make it simple, there is no established “therapeutic dosage” level for individual dietary supplements. Most labels provide commonly used and safe dosage recommendations. These doses are often too low to provide cognitive benefit. I recommend following dosage instructions for each of the nootropics on the Nootropics Expert Nootropics List. The dosage recommendations are based on clinical trials, user reviews and personal experience. If you’re trying a nootropic supplement for the first time, always start with the lowest suggested dose and see how you react. 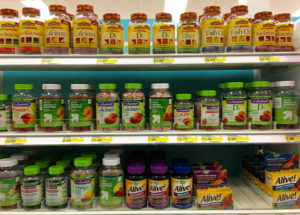 Check most supplement bottle labels and you’ll see a list of so-called “inactive” ingredients. Often called “other ingredients”, this list includes chemical sounding names you likely will not recognize. The list of “other ingredients” on supplement labels are used to increase shelf life, bind tablets together, improve consistency, improve moisture resistance, help stabilize ingredients, add bulk (to fill a capsule), and add color and flavor. Titanium Dioxide – a pigment used to color a supplement – the problem with titanium dioxide is it leads to mitochondrial dysfunction[vii], damages astrocyte cells which leaves them unable to absorb glutamate, and induces potent oxidative stress and mitochondrial damage in glial cells. [viii] All damaging brain health and cognition. Those are the main ones found in a few well-known individual nootropic supplements. The full list of extra ingredients you may encounter contains dozens of ‘FDA-approved’ ingredients. But if you’re working on optimizing brain health, why consider a supplement with unnecessary, unhealthy “extra ingredients” in the first place? The best nootropic supplements on the market have no extra ingredients. Or stacks like Mind Lab Pro, or the Performance Lab® line of supplements, include only tapioca-based Plantcaps® capsules in their “extra ingredients” list. 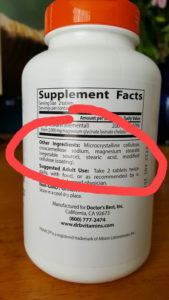 Do your best to get nootropic supplements with no “extra ingredients”. Or with one or two wholefood-based ingredients if the manufacturer can provide a good reason why they’re in there. Some of the things you eat, and even some of the supplements you may select are not all ‘absorbed’ for use by your brain. For example, some of the important compounds found in the powerful nootropic Turmeric are poorly absorbed. Another example is L-tyrosine which is an amino acid that is directly involved in the synthesis of dopamine, norepinephrine and epinephrine in your brain. But is not efficiently absorbed by your body when taken as a nootropic supplement. Several nootropic supplements depend on the right form, or another ingredient they are stacked with, to ensure they work efficiently as a cognitive enhancer. Read the dosage notes and suggestions here on Nootropics Expert carefully for each nootropic supplement you intend to add to your stack. To make sure you’re getting all the value you can from your investment. One of the most confusing things when choosing a supplement is reading a label. And trying to decipher if “whole root” is better than an “extract” reduced by some ratio. Or if a tincture is more effective than a capsule or tablet. So what is a neurohacker to do? Well, it depends on the herb. And that’s where Nootropics Expert saves the day. Each of the dozens of nootropics in our Nootropics List has a full review of each nootropic supplement. Which includes “Dosage Notes” and “Available Forms” with recommendations in each. Turmeric is a classic example of a herb that works better as a ground powder for things like arthritis or an autoimmune condition. 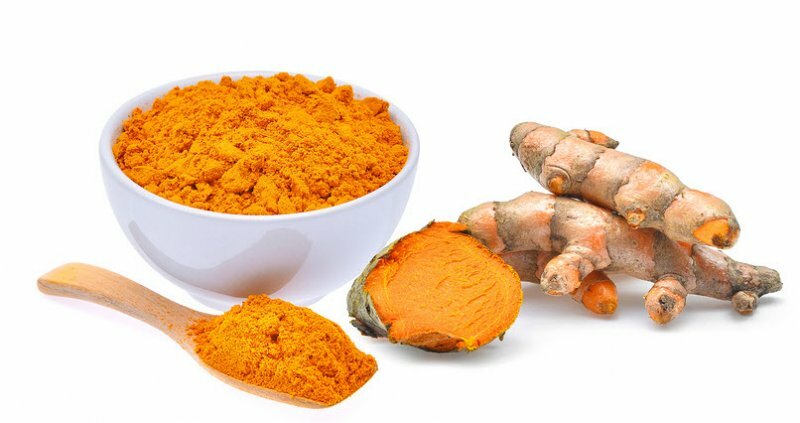 The Curcumin extracted from Turmeric works better as a nootropic for cognitive benefit. Resveratrol purity is extremely important. And an extract from Japanese Knotweed provides more cognitive benefit than other forms of Resveratrol extract. Lion’s Mane Mushroom dosing depends on the strength of the extract. Ashwagandha comes as a standard ground powder, or a standardized extract. And dosage of the extract is in mg compared to grams for plain powder. So extracts vs whole herb is often critical to your buying decision. Prevent making a mistaken purchase by reviewing the Nootropics Expert Dosage Notes in the review for the nootropic you’re buying before you travel to the vitamin shop. When choosing a nootropic supplement brand, naturally we want supplements that are authentic, pure and unadulterated. So with some due diligence and a “buyer beware” attitude, you now have the information you need to find supplement brands you can trust. Use the recommendations here on Nootropics Expert to help you select the best form of each nootropic supplement. And follow the dosage recommendations provided in each nootropic review. Take this checklist with you each time you go supplement shopping. 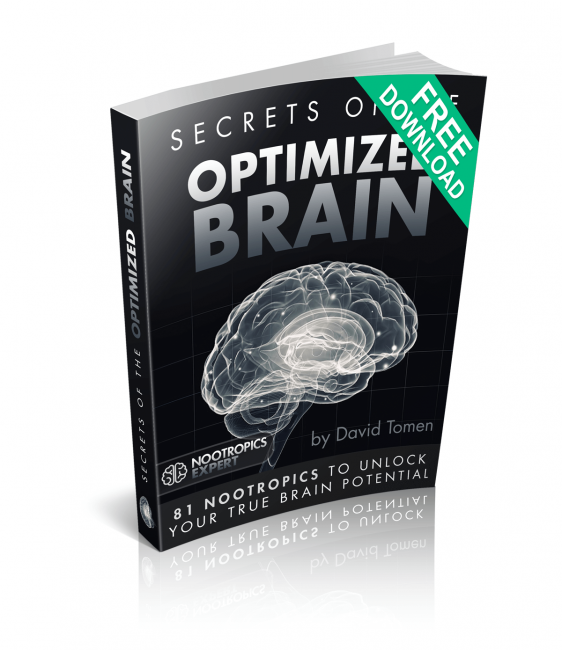 And keep these key criteria in mind as you select your nootropic supplements. And be very suspicious of two identical bottles of a supplement with substantially different prices. The lower priced bottle is very likely counterfeit and will not contain the nootropic you are shopping for. After your first couple of shopping trips you will have selected your most trusted brands. And this checklist will come to you automatically as you stand in front of the supplement shelf. I had no idea that important nootropics from turmeric aren’t always absorbed by your body. I will make sure to keep this in mind when I shop for more supplements online later today. I love turmeric, but I want to make sure my body is using it correctly. Thanks so much for your lovely advice and incredible insights. I’m going to betaking Mind Lab Pro and was wondering if you can take Huperzine-A with it and how much. My memory is getting worst.I had a severe head injury when I was 7. I had an almost photographic memory and I have had a couple of others as well, like breaking the windshield of a car in an accident. Also, please study the entire post I wrote for treating traumatic brain injury here > https://nootropicsexpert.com/best-nootropics-for-traumatic-brain-injury/. The symptoms of TBI can be addressed if you know what is causing your issues. Then find and start experimenting with nootropic supplements that have been proven to work to relieve those symptoms. Just came across your website. I’m finding it extremely useful. Thank you. Regarding the Canadian study “Just one of many examples over the last few years comes from a 2013 investigation by Canadian researchers. 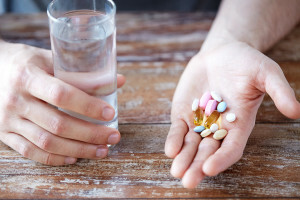 The team used DNA testing on 44 bottles of brand name supplements sold by 12 companies.” I remember when this came out, someone (perhaps a supplement manufacturer) pointed out that the supplements cannot be expected to have DNA of the source when they’ve been processed to extract active ingredients. I can see that being the case for at least some supplements. Do you have any more information about the study? Was it right for them to expect identifiable DNA in the final product(s)? Peter, logic tells me that DNA of the target compound should be in the supplement even if it’s an extract. Other types of ‘fingerprinting’ may not be relevant. But then again, I’m not a chemist and this is only a guess. The big take-away from all these studies in my opinion should be that we need to be careful about what we buy. A few manufacturers have established a reputation for testing extensively and putting out quality product. But it’s up to us as consumers to keep them on their toes. And make sure they don’t relax their standards when on one is looking.